Today I am sharing some of my favorite products by a North Carolina local company: Burt's Bees. Thanks for visiting! We look forward to seeing you here often. Hi CarolinaMama! It's so great to meet you. Can't wait for all the exciting beauty blogs. 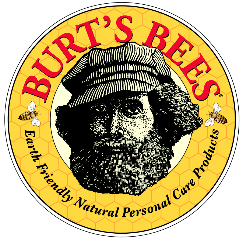 I'm a big burt's bees fan too! great year round! Welcome. I too love the Burts Shimmer lip. 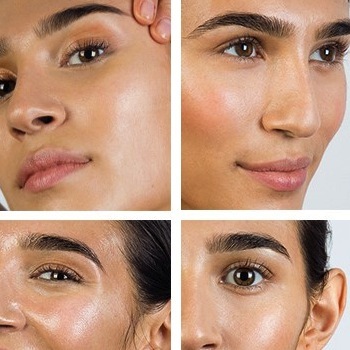 Haven't tried their other products yet but I am gradually starting to see more and more variety of Burts products in Walgreen's, Walmart, Target and other stores. Thanks for sharing!